Affordable housing in Laguna | Stateland, Inc.
Keeping up with the commitment of building houses that people deserve, Stateland, Inc. once again ventured in developing economic housing project through its latest development in Calamba, Laguna, the Gran Avila. Launched last March 1, the Gran Avila sits on 16.25 hectares of prime land, with modern-themed architectural designs that will redefine family living. 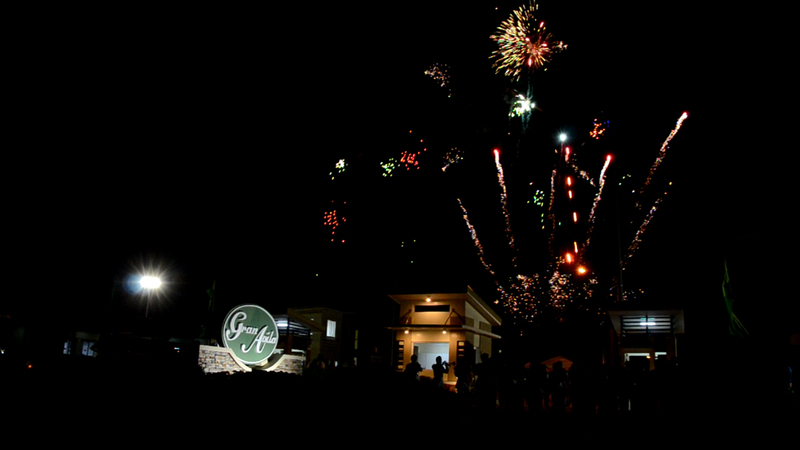 First introduced last July 2013, Gran Avila is a master-planned community located in the heart of Calamba, Laguna. The subdivision is divided into five phases with a total of 1, 222 residential units that will provide quality, flexibility and comfort to its future residents. Its proximity to major landmarks and establishments makes it an ideal place to live in. Gran Avila is also equipped with featured recreational areas and amenities that will add convenience and leisure to its future residents. With houses that vary from a single storey and two storey single attached, row houses and town houses, future residents can have a variety of choices depending on their needs and preferences. A multi-purpose hall will likewise be built for meetings, school gatherings and recreations. There will also be a landscaped children’s playground with play equipment and a landscaped main open space to provide its residents an area for recreation and leisure. House prices range from P650,000 to P1.25 million. Delie Chua, senior vice president for Sales and Marketing said with the project, the company will be able to provide another well-built and well-developed community in the Laguna area. 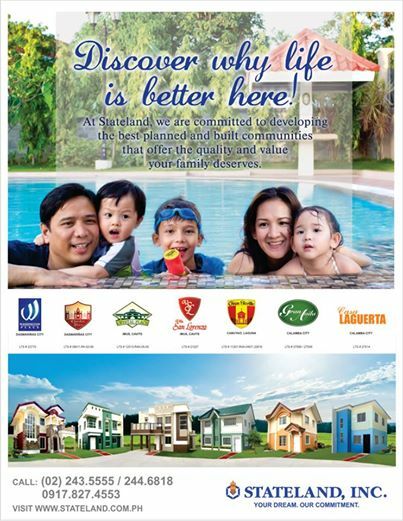 Stateland, Inc. is a property developer with focus projects in Cavite and Laguna. For almost four decades, it has more than forty completed projects on its portfolio, and seven on-going projects, including the Gran Avila. Calamba, Laguna – PROPERTY developer Stateland, Inc. once again ventured in economic housing project through its latest development, the Gran Avila. The 16.25 hectares of prime land was publicly launched last March 1 and was graced by Mayor Justin Marc SB. Chipeco and Pag-IBIG Fund President and CEO Atty. Darlene Berberabe. “We build houses that people deserve, this has always been our mantra, and Gran Avila is another product of that legacy”, Stateland, Inc. President Reynaldo T. Cometa conveyed before the distinguished guests, business partners, company officers and clients. He added that the houses developed by the company are made of fine quality construction materials. The houses they build can vary depending on the client’s preference, need and style. In Gran Avila, clients can choose from basic to complete house options from the four house model units. Mayor Chipeco also cited the housing project as a realization of every Filipinos’ dream to have a liveable community. He also mentioned that Calamba is the perfect place for the community development because of its geographical advantages and also of its naturally-friendly people. Gran Avila is strategically located amid the greeneries of the South and the sprawling commercial establishments in the area. 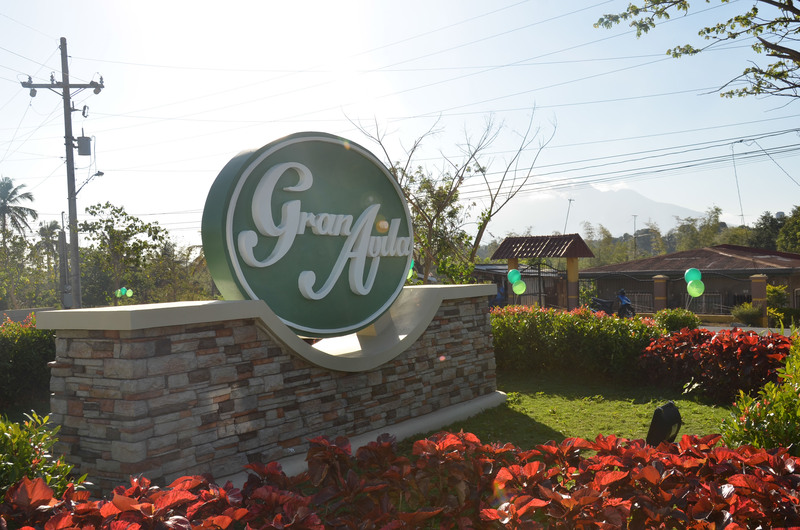 Initially developed and introduced last 2013, Gran Avila is an economic housing project of Stateland, Inc. that seeks to provide quality and affordable homes to the Filipino people. Its affordable cost, modern architectural design, landscaped areas and enviable location make it a suitable community for every families. Gran Avila provides its future home owners flexible home options. Alto is 60 sq. m. two-storey single attached house with provisions for three bedrooms, one toilet and bath, dining and kitchen area and carport provision. Solo is a 36 sq. m. one-storey single attached house with provisions for two bedrooms, one toilet and bath, dining and kitchen area and carport provision. Gran Avila also offers combined units for its row house and town house units. Stanza model, a two-storey town house with 43 square meter of floor area and provision for two bedrooms, one toilet and bath, dining and kitchen area and carport provision, can be combined with another Stanza unit, depending on the client’s need and preference. This goes the same for the Legato model, a one-storey row house with 25 sq. m. floor area and provision for one bedroom, one toilet and bath, dining and kitchen area and carport provision. Generous landscaped main open spaces, landscaped children’s playground with play equipment and multi-purpose hall for different gatherings will also provide its future residents a place for leisure and recreations. Basic units can also be altered by putting add-ons to them. For an instance, the basic turnover finish of Solo model has a plain cement finish for its ground floor. If a client opts to put an add-on to it, the plain cement finish will change into a vinyl tile finish. Aside from this, there are other house options a client can choose from. Economically aside, Gran Avila also provide its future residents a refreshing vibe of countryside living. Located in the center of business and commercial establishments in the city, Gran Avila never loses the rustic vibe of the South as one can easily overlook Mount Makiling from afar, the trees that provides shades and cold breeze and the green pastures that serves as the shelter for different farm animals. One can easily enjoy the best of both rustic and modern living, in the most economical prices. As an economic housing project, prices for each houses are pegged from PHP 600,000.00 to PHP 1.250 million. Despite its low prices in the market, Stateland ensures the quality of its products as it strictly adheres to the standards of the Structural and Building Code of the Philippines. The Gran Avila Grand Launching was well attended by the local government officials of Calamba City, officers and officials of the Pag-IBIG Home Development Fund, bank partners, company officials, business partners, and clients, among others. The launching beacons new beginning for the economic housing ventures as the property developer continuously innovates the standards of BP 220 developments. Cometa assured the guests that months from now, houses will be visible and architectural plans and designs for the newest community will finally be materialized, thus the realization of a sustainable and eco-friendly community for the benefit of everyone. 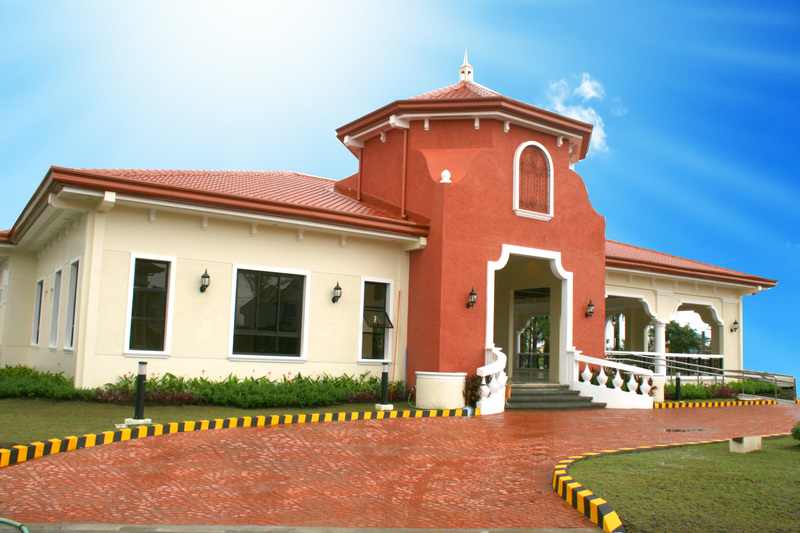 The newly-launched Gran Avila located in the outskirts of Calamba, Laguna. Still-shot photo taken during the fireworks display.